Kayaking and Canoeing is a great upper body workout and a lot of fun too! #JUSTTRYIT! 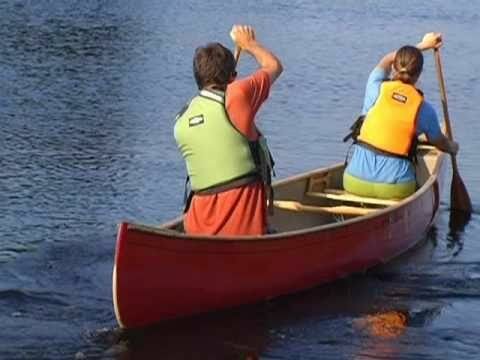 Canoeing opens up a whole new world of outdoor adventure! A Canoe is a a light weight and narrow boat which has pointed ends and no keel, this is propelled with paddles. Some Golden Rules To Canoeing! A Bit of A Tutorial!